Knox Presbyterian Church has many different and unique areas within its church walls that offer room to host a variety of different gatherings and events. From its beautiful and historical Sanctuary filled with many stained glass windows, high ceilings and a wrap around balcony, to its Church Hall with an attached full kitchen, hosting large gatherings is easy and enjoyable. 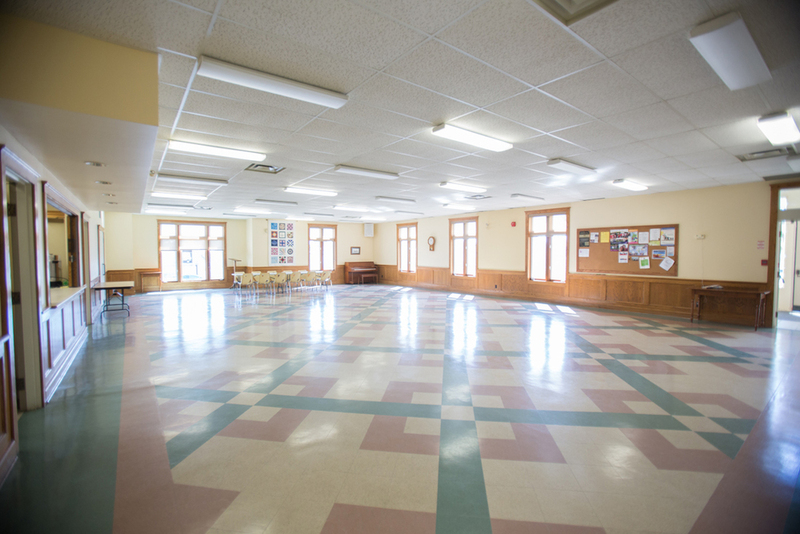 If you would like to inquire about renting any of the different areas within our church, please contact us here! The architectural design of the Knox Church sanctuary dates back to 1868. The high ceilings produce amazing acoustics whether you are seated on the main floor or balcony. Cushions on the pews add comfort to the seating. The choir loft area features a magnificent pipe organ, grand piano and even a drum set to bring the music alive! The organ was refurbished in 2018, retaining the original pipes and qualities of an acoustic organ with the added benefit of a digital interface making it compatible in this electronic era. 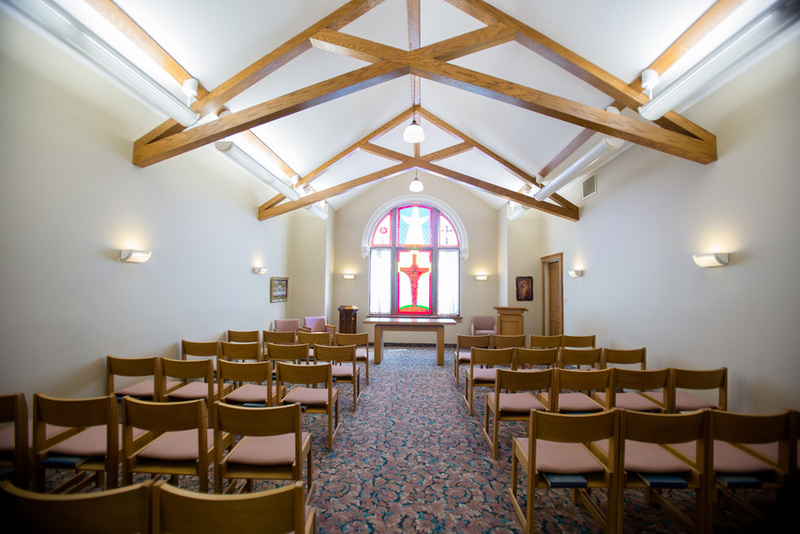 Knox Chapel - Located upstairs with beautiful stained glass windows. 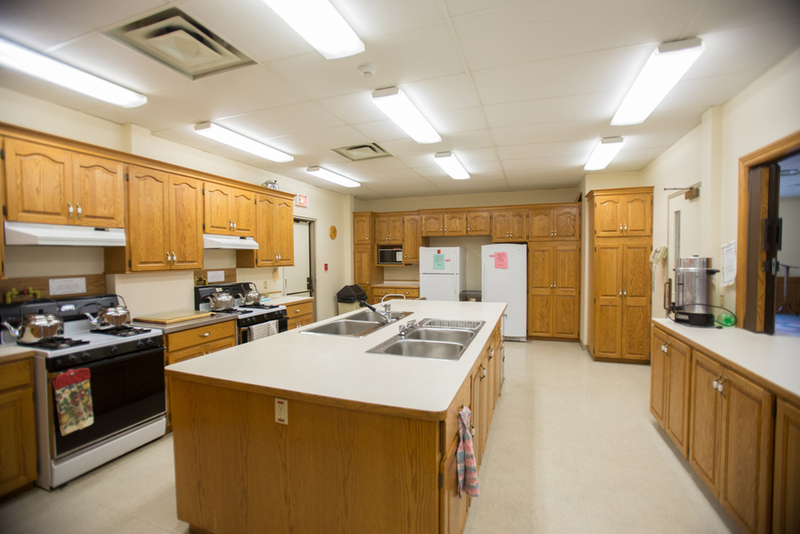 Kitchen - Fully equipped with 2 ovens, 2 stovetops, multiple sinks, fridges and counter space! Upstairs Sunday School Classrooms - Where the children attend Sunday School. 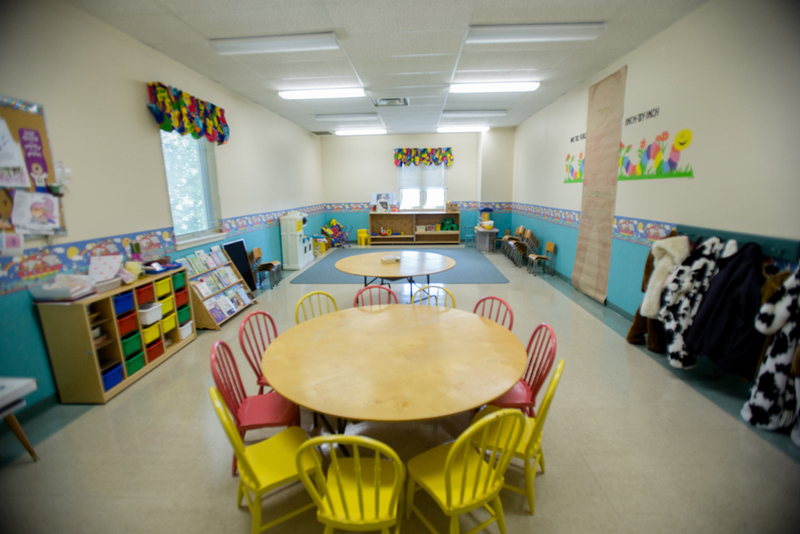 Nursery - Located upstairs, the nursery is equipped with toys, cribs and more! 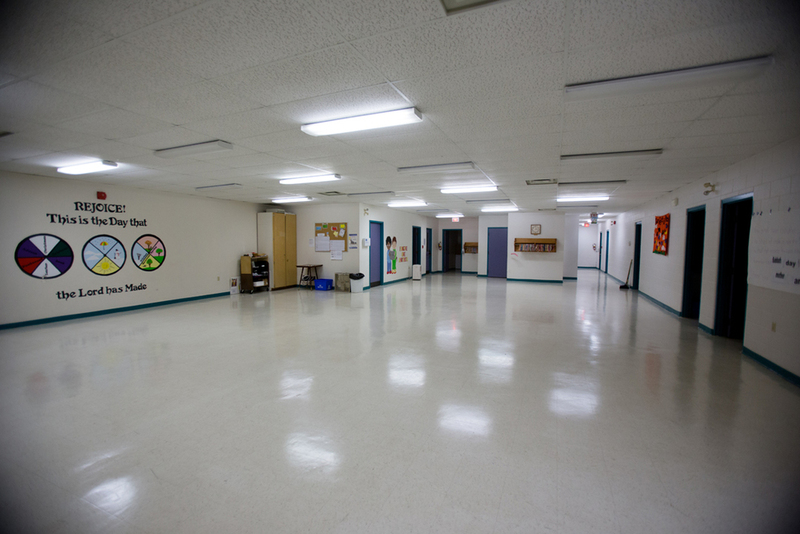 Lower Level Hall - Located in the basement, offers multiple rooms and a small kitchen. 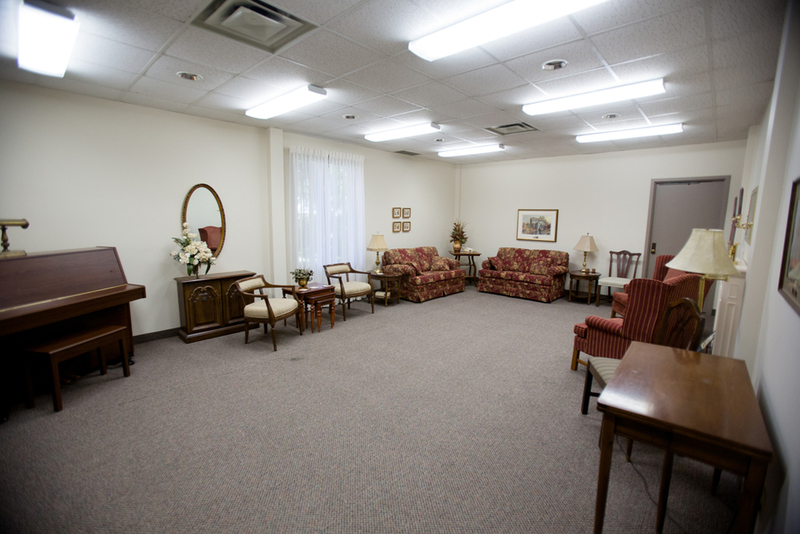 Knox Parlour - Located on the main floor, just down the hall from the Sanctuary. Main Hall - Large area for gatherings, connected to the kitchen. Tables & Chairs available. 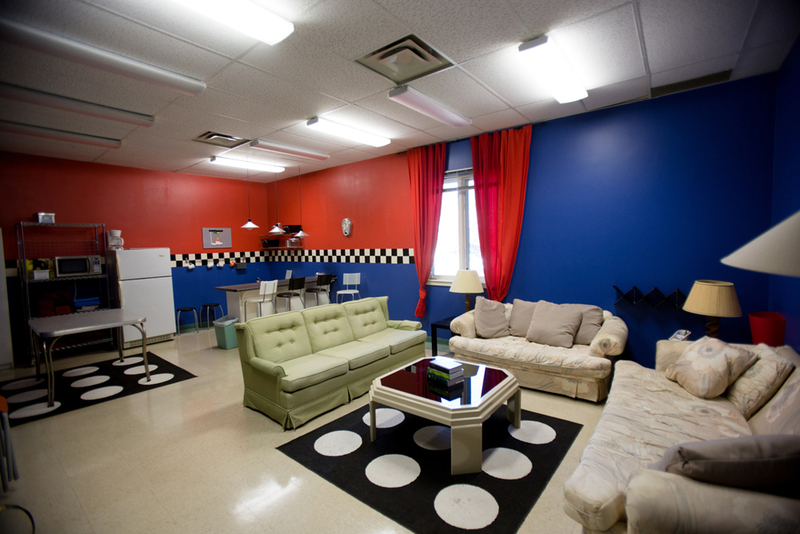 High School Classroom - Where the high school students gather during the church service. Library - Offering books for all age groups, movies and CD's! Come and check it out! 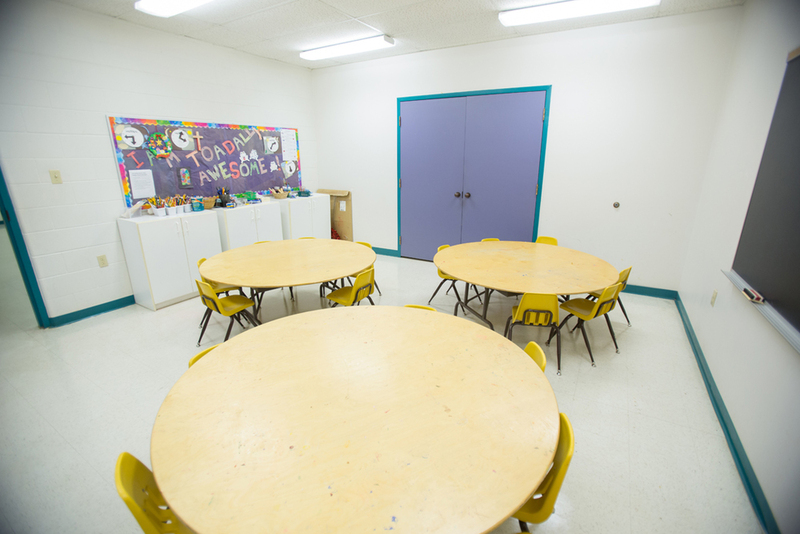 Lower Level Classrooms - Where the children attend Sunday School. Click here to Book at Knox! Please let us know which date you would like to book the room for so we can check the availability! Please select which room(s) you would like to book. We will get back to you shortly! Thank you!